On October 3-4, the Direct Booking Summit: Americas will open doors for hundreds of hoteliers to provide the ultimate platform for discussions on the hottest topic in the hospitality industry. 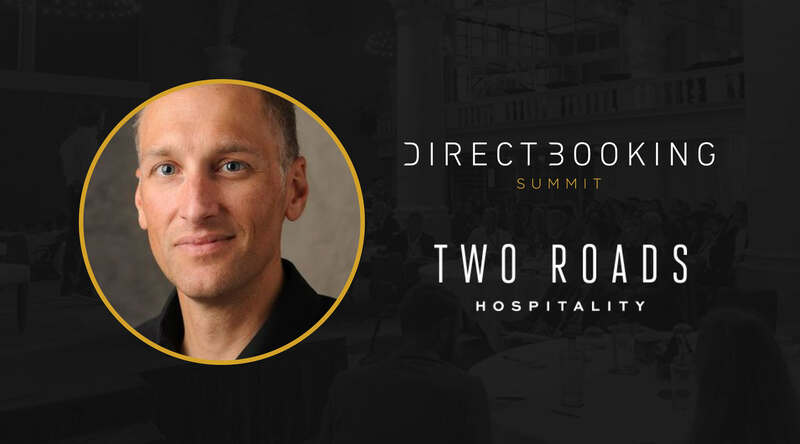 Paolo Torchio, VP Digital and eCommerce at Two Roads Hospitality, will be joining one of our panels to share his approach to encouraging teams to collaborate. Paolo is on the HSMAI Digital Marketing and Marketing advisory boards. Previously, he was also Americas Board member and chair of the Digital Marketing Council. We reached out to him to find out what can we expect to learn from him at the Summit. Triptease (T): We are so excited to have at the Direct Booking Summit: Americas! You will be taking part in the panel discussion about building cohesion between marketing, revenue and digital teams. How important is promoting and sustaining the collaboration? Paolo (P): It is imperative! It would be like any other product taken to market without cohesion between product, price, placement and promotion. It goes back to the very basic fundamentals of marketing and the 4Ps. What if a luxury product was priced as such but positioned as a basic staple and sold through a discount, volume wholesaler. The collaboration is about the 5th P: People. T: On our sister event in Amsterdam the panellists proposed to centralize operations. What is your opinion on it? P: Don’t. The organizational structure should not matter. 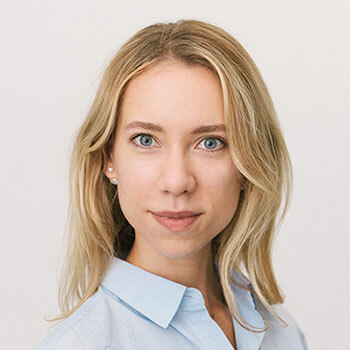 In fact, if the functions are forced together organizationally, some level of the value of each specialty could be lost due to over-indexing on one or another function. These functions need to work in tandem and there should be some natural tension to ensure the best possible outcome. A common goal supported by very clearly articulated tactics with associated metrics for success for each function to achieve that shared goal is needed. T: What are the main challenges that single properties and chain hotels are facing when trying to bring the teams together? P: Not having mapped out clear and realistic goals that serve both to unite the effort but also allow for individual tactics for each function to be defined. T: How do you overcome these challenges? P: We are adopting a lean/agile cross-functional team approach that’s very similar to how technology is developed, but guiding the activities with common goals. T: What do you mean by an approach “similar to how technology is developed”? P: You would have to be in Dallas on October 3-4 to find out! We are intrigued! Join us at the Direct Booking Summit: Americas along with the speakers from Four Seasons Hotels and Resorts, Skyscanner, The Leading Hotels of the World, TripAdvisor, Remington Hotels, The Watergate Hotels and many others to find the answers to the industry's burning questions. Check out the full agenda here. The number of seats is limited, and the tickets are selling out fast!